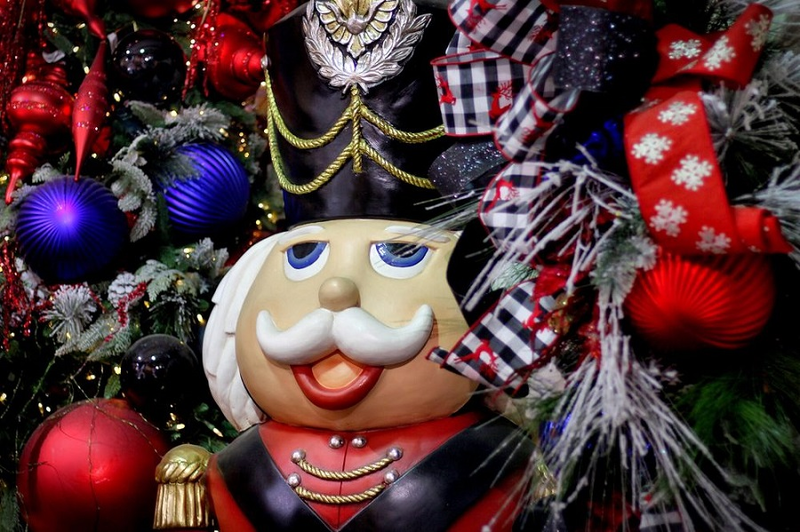 From Santa selfies to a holiday market, there's plenty to do when it comes to upcoming seasonal and holiday activities in Houston. Read on for a rundown of what to do this weekend. Military and veteran families get to join Santa at Dave & Buster's for the most important meal of the day. Kids will also get to play in the arcade area. When: Saturday, Dec. 15, 8:30-11:30 a.m.
Where: Dave & Buster's, 7620 Katy Freeway., #100. Right after he finishes eating at Dave & Buster's, Santa will make his way over to the Memorial City Mall for a breakfast buffet. He'll also take pics with your child and decorate Christmas cookies. When: Saturday, Dec. 15, 9 a.m.-12 p.m.
Where: Maggiano's Little Italy, 602 Memorial City Mall. With a full belly, Santa will depart the Memorial Mall and immediately head over to She's Happy Hair. Kids can get pictures with chocolate Santa, receive a wrapped gift and enter a raffle to win a bike. When: Saturday, December 15, 12-4 p.m.
Where: 3280 S Loop W, 3280 S. Loop West. It's holiday market time! Come purchase unique Christmas gifts from local artists and vendors. After the market closes, stick around for a screening of A Christmas Story. When: Sunday, Dec. 16, 12-5 p.m.
Where: Karbach Brewing Co., 2032 Karbach St..